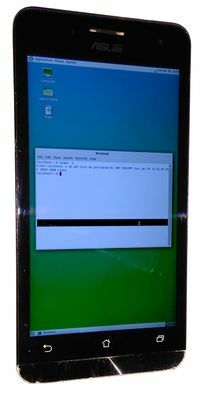 Asus Zenfone 5 running mate-terminal. Zenfone 5 uses non-standard bootimg format, so we'll need to create it manually. You'll need a working Zenfone 5 boot.img to proceed. Then you can flash output_boot.img as you normally would using fastboot. This page was last edited on 12 September 2018, at 03:58.